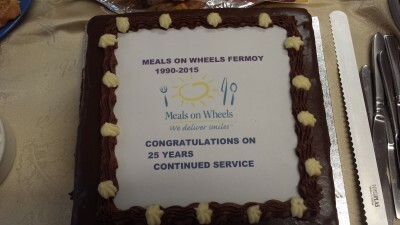 Our Meals on Wheels service has been serving the community for over 25 years, having commenced on the 30th October 1990. 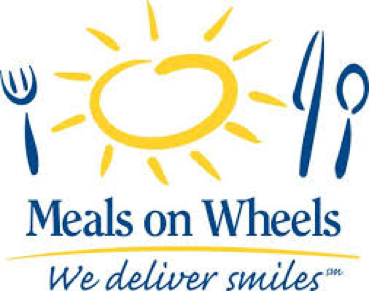 Meals on Wheels – operates 52 weeks of the year every Monday / Wednesday / Friday (9 -1 pm). 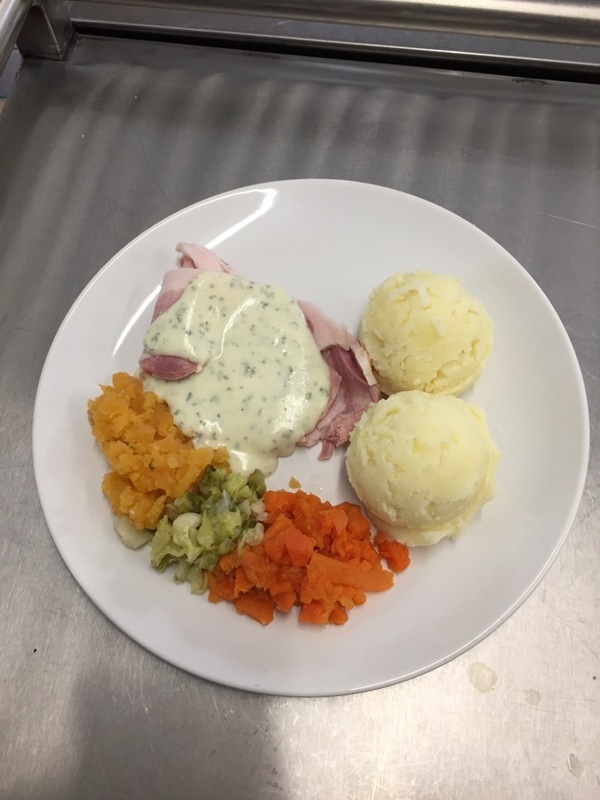 The in-house cook and staff are currently preparing between 70-80 hot nutritional meals for people within our community, there are many reasons for individuals to receive Meals on Wheels. A number of clients receive meals for a short period while they are recuperating from an illness or surgery. 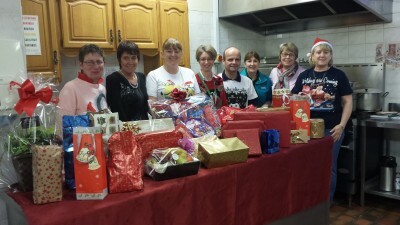 Others avail of the service for a longer period as it has become too difficult to prepare hot meals on a daily basis. This service enables individuals to remain independent and continue to live in their own home for as long as possible. Referrals for the service come from local GP’s, Public Health nurses, family members and the public. 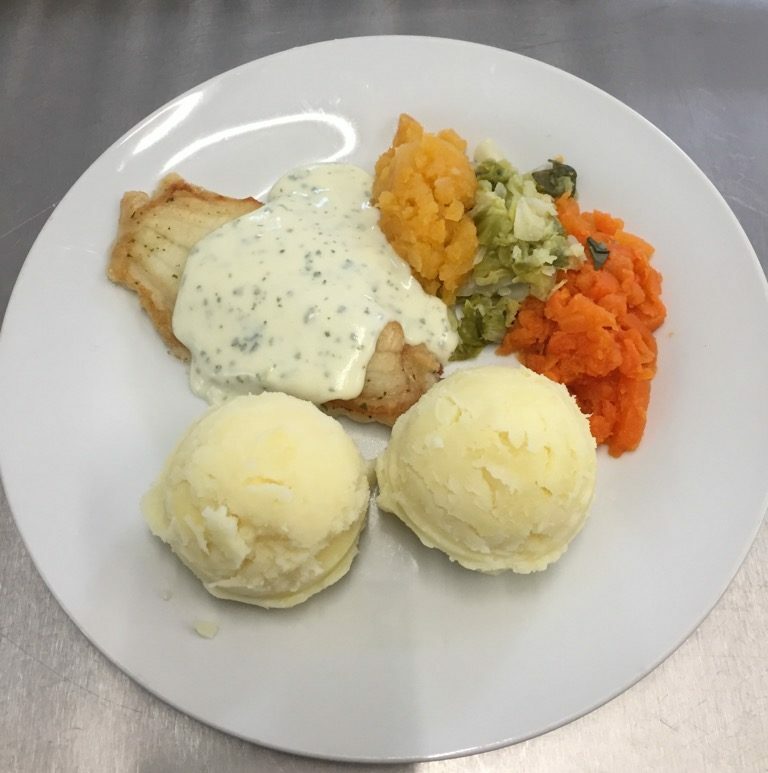 Meals can be delivered to clients living in certain areas by our volunteer drivers. Home help or family members are also welcome to call into the Resource Centre to collect meals. 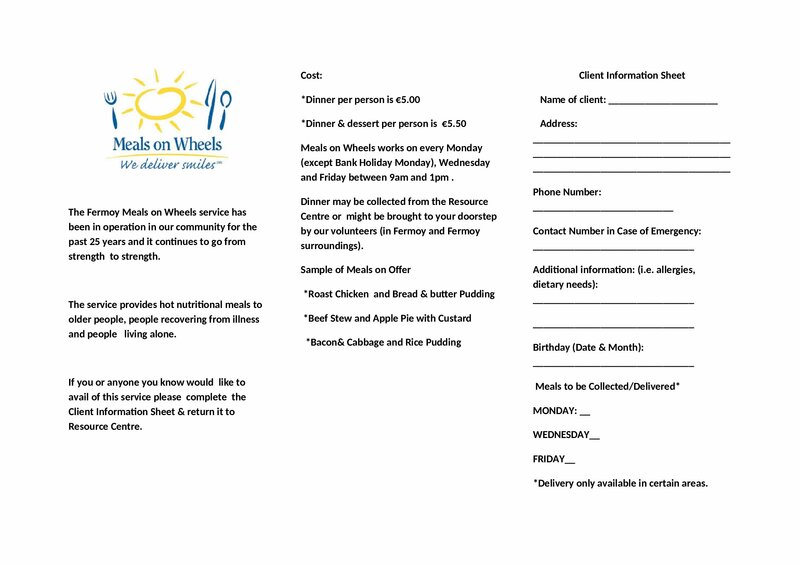 If you are interested in availing of Meals on Wheels please download our MOW Information flyer and complete the Client Info Section and return it to the Meals on Wheels Cook Supervisor. Meals on Wheels relies on the goodwill of volunteers. Our volunteers drivers provide a direct social link to clients who may not have any other callers. The drivers are also well placed to identify if a client may require additional help and the cook or coordinator can then make contact with the public health nurse or home help coordinator and make them aware of the situation. 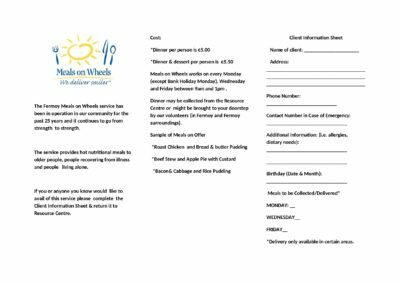 The Meals-On-Wheels service is non-profit making and aims to maintain affordable costs for the recipients. The Health Service Executive supports and funds our service.